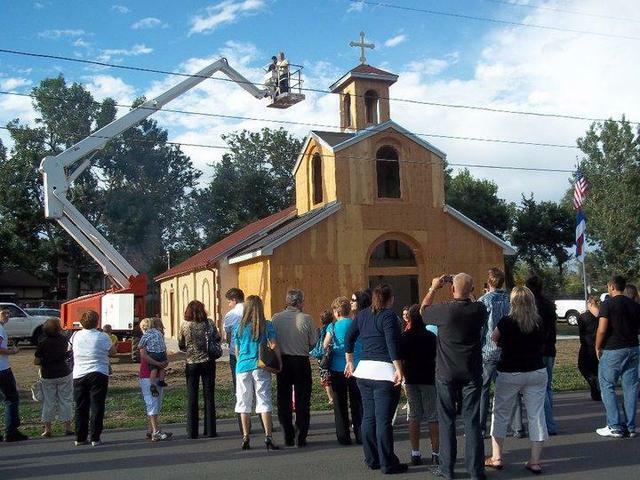 Denver, CO - To the joy of the faithful of St. John the Baptist parish in Denver, Colorado, the cross was blessed which was placed on top of the church dome on Saturday, August 7, 2010, the feast day of the Dormition of Righteous Anna. Fr. 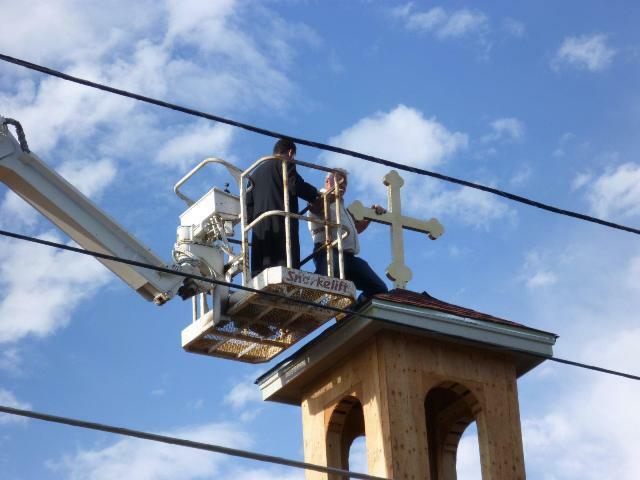 Radovan Petrovic, the parish priest, blessed the cross with a large number of faithful parishioners in attendance. At the end of the service Fr. 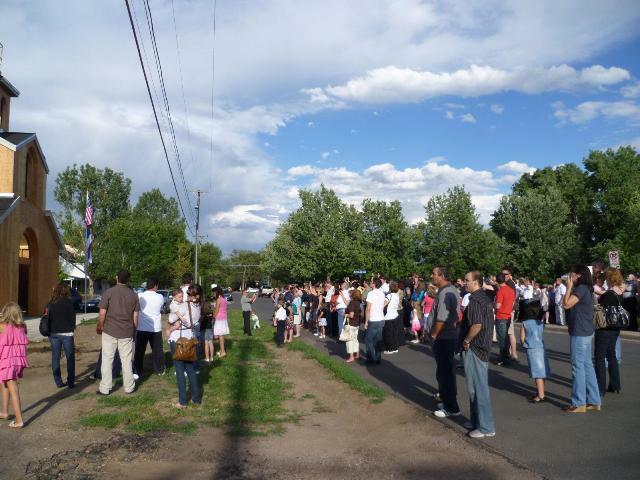 Radovan greeted all present and spoke of the significance of this event in the life of this mission parish. 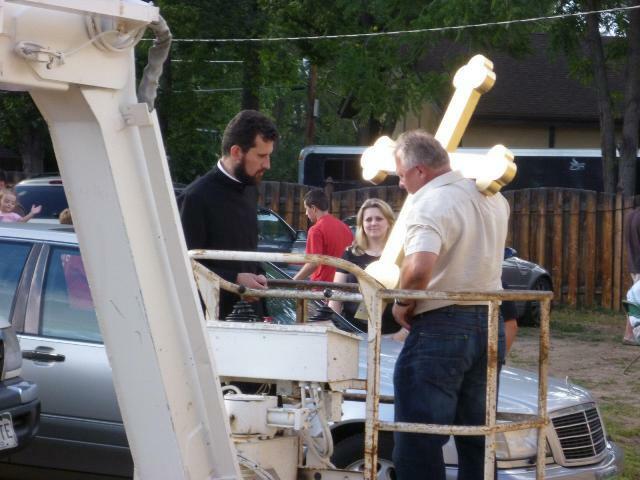 Also, he expressed his hope that the sign of the Cross will worthily represent and adorn the new church. Fr. 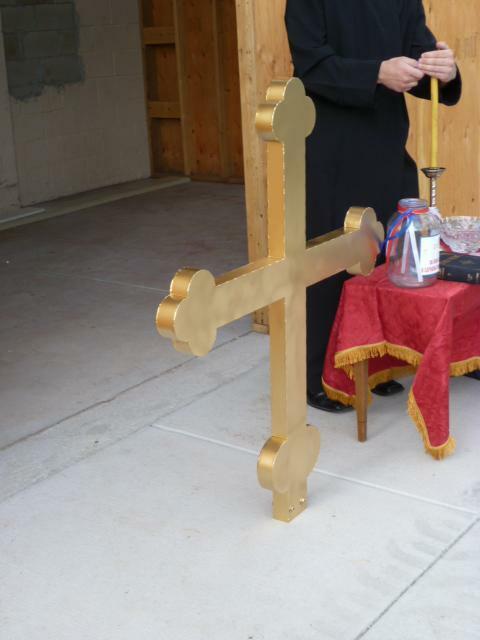 Radovan designed the cross which was donated and built by Radomir Jugovic, Jasmina Kruska and Dusan Vukovic. Stainless steel was used in its construction, which was later painted in a gold color. 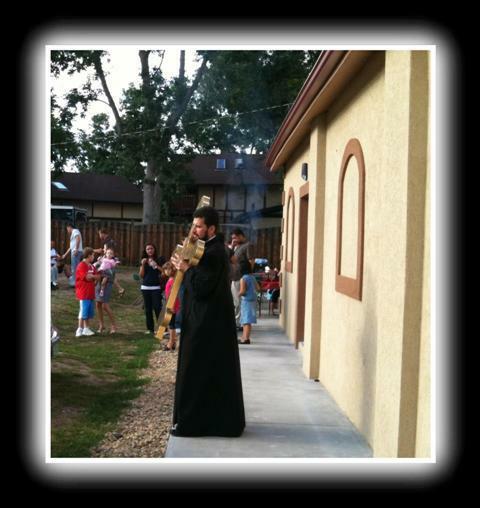 Branko Mocevic and Fr. 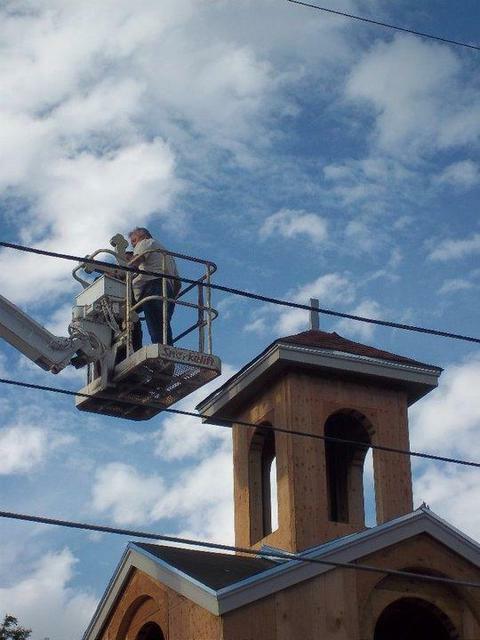 Radovan Petrovic installed the cross on top of the bell tower, 11 meters high, to the applause of all faithful present. 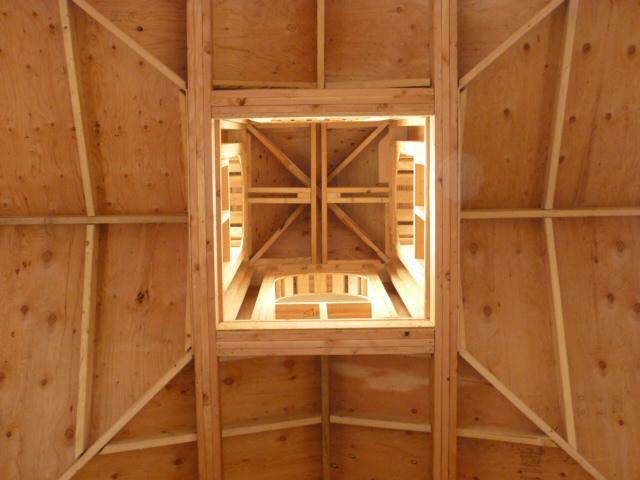 Afterward the priest opened the doors of the church for the first time to showing the interior of the completed church. 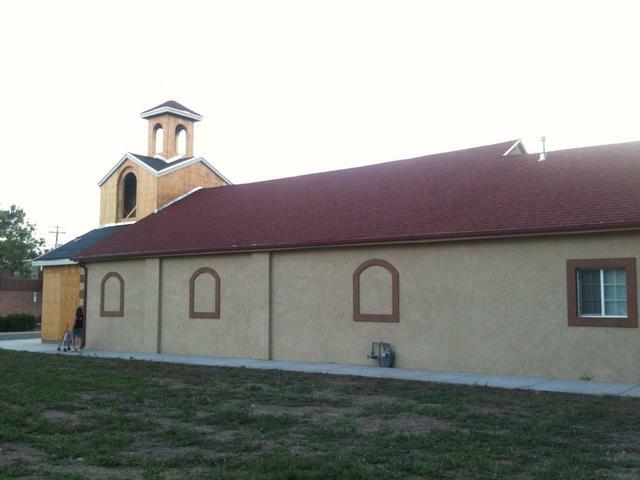 All were pleasantly surprised by the renovated church. Fr. 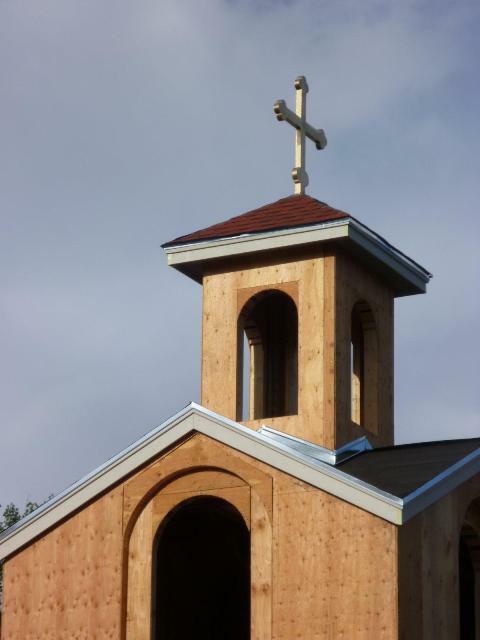 Radovan presented all information regarding the work on the church, the costs and financing as well as information on the iconostasis and the church inventory. 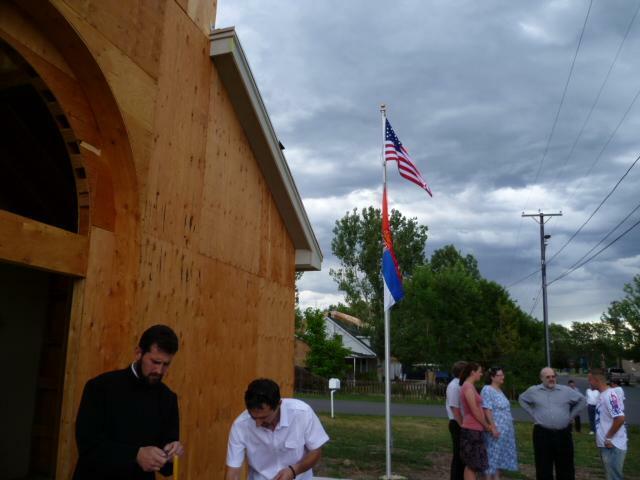 He mentioned that the church inventory which the church currently has was used by the first Serbian church in Chicago, on Shiller Street, as well as the first Serbian church in Omaha, Nebraska. 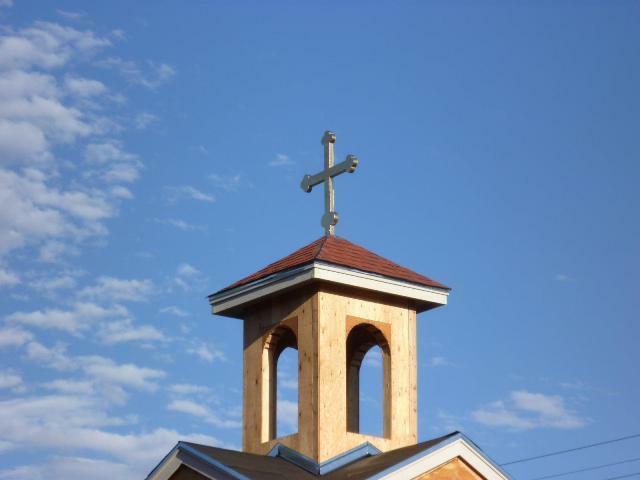 The iconostasis was purchased by the St. Nicholas Church in Cudahy for $15,000. 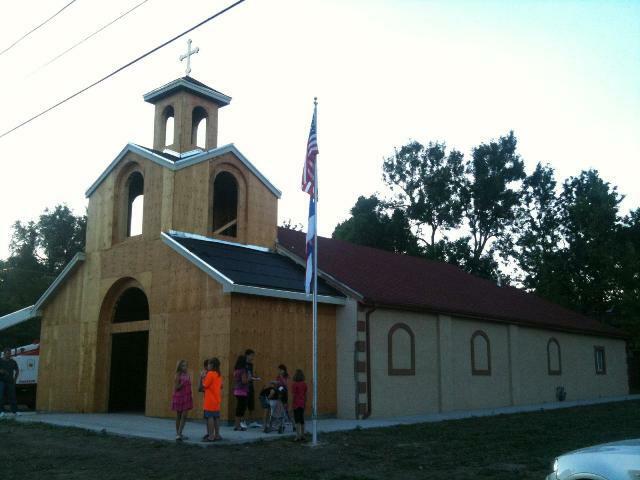 Besides donations, the church has taken a $50,000 loan to cover all renovation costs. 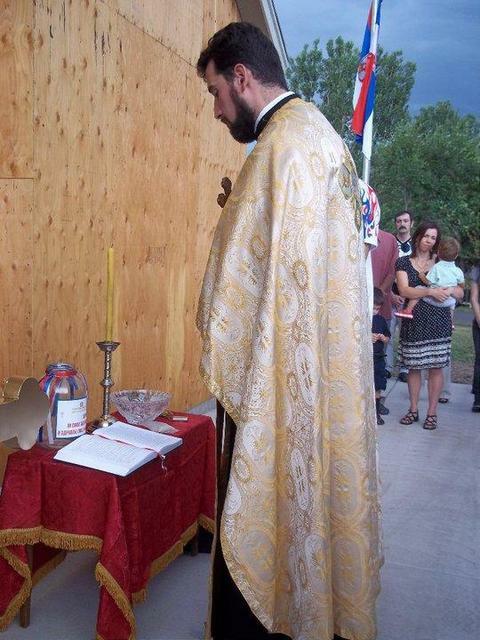 The iconostasis was purchased through parishioner donations. 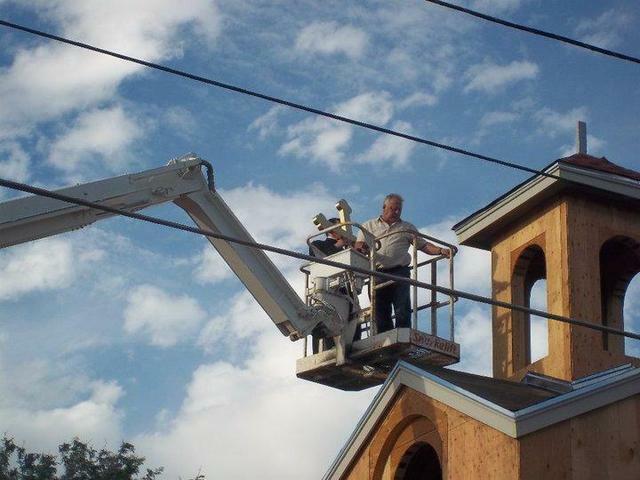 The parish is awaiting upon final inspections and permits before using the church. 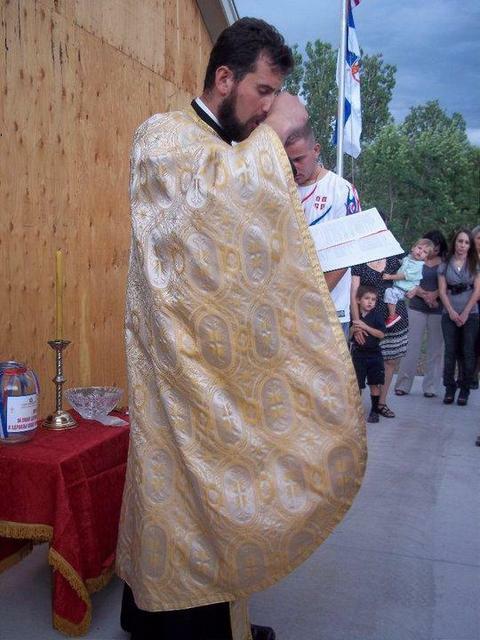 We pray to St. John to strengthen us all that we endure to the completion of this God pleasing deed and that we shorty may begin using the first Serbian Orthodox Church in Colorado.